CMC Print Services: Your One Stop Shop for all your Print and Delivery Needs. 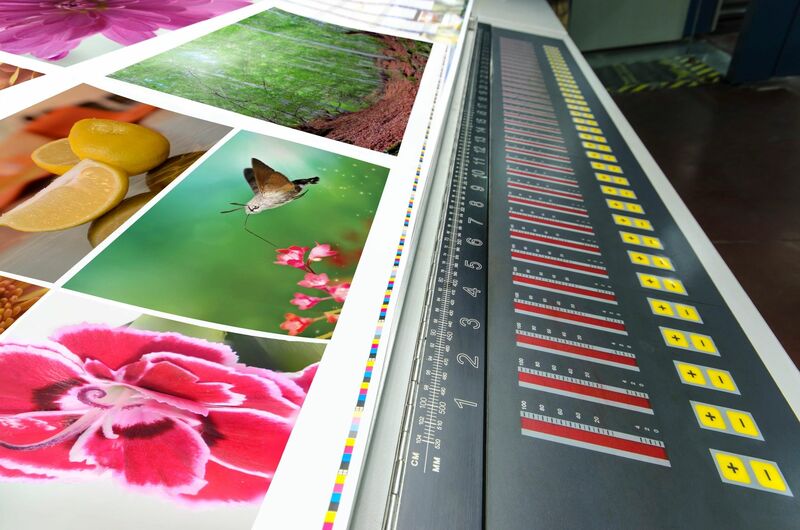 Our print service solutions include graphic design services, fast accurate quotes on all projects and world-class commercial printing on every print order you send to us. 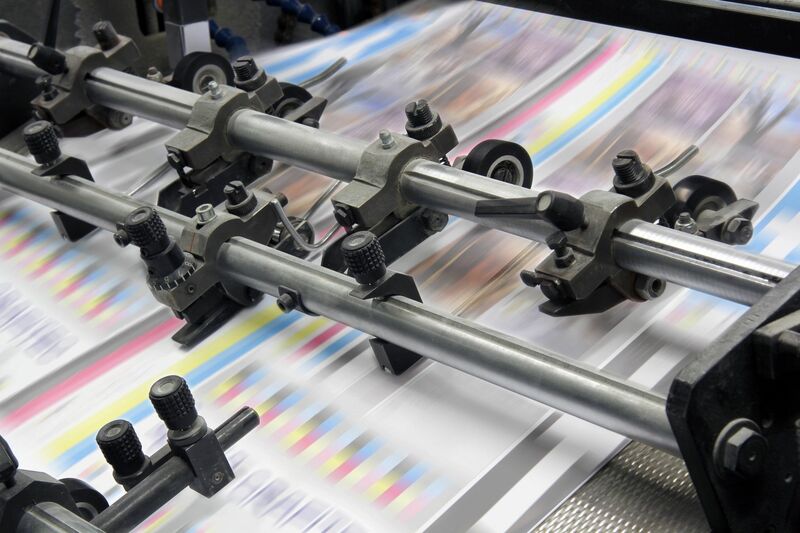 Reduce your time-to-market with quick turnarounds and large global print production network. Free up space and dollars by printing only what you need. No need to store inventory or discard outdated materials. 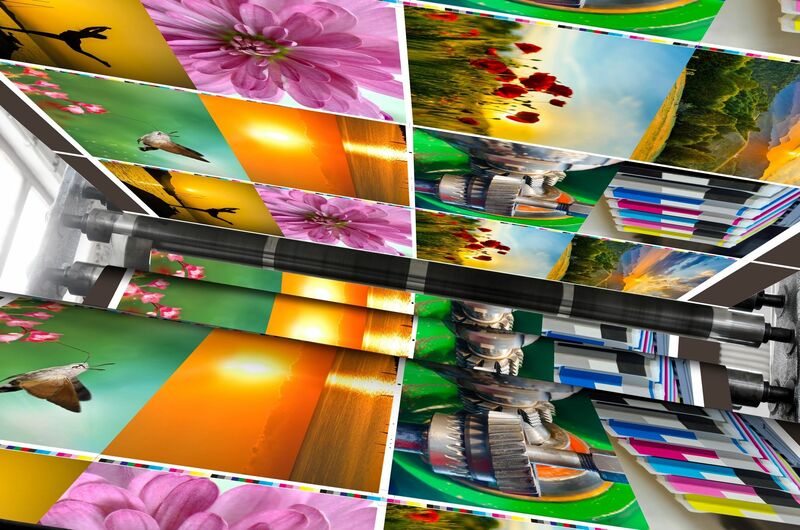 We offer you innovative custom printing services that get attention and save time and cost. No matter the size or quantity of your finished product, CMC can get it done. From apparel & promotional items to business cards and large format signage — we’re your one-stop printing and marketing source for all your custom printing jobs. Point-of-purchase signage for retail networks. Promotional graphics for windows, walls, floors & vehicles. Specialty decals and stickers cut to any shape, up to 5 feet across. But I needed it Yesterday! Behind on your project? We specialize in quick churn print on-demand and global distribution. Let us help! If you’re looking to add a little something to your next marketing campaign or event, CMC has the ideas, design capabilities and products to promote and grow your business. We provide over 100,000 high-quality, proven products for use as business gifts, public relations pieces and motivational or sales tools. 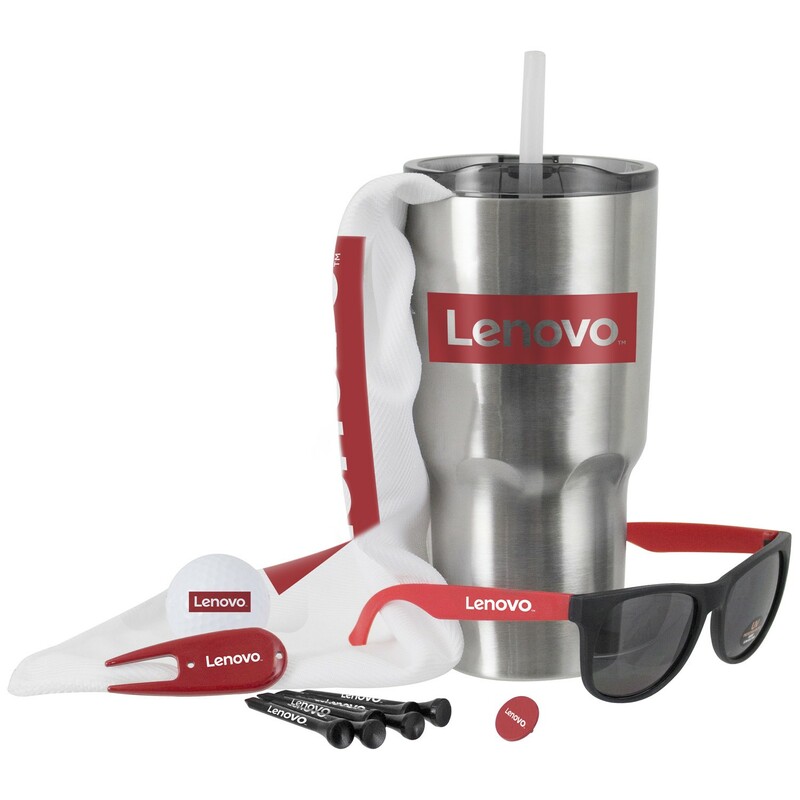 58% of people hang on to their promotional products. Extend your brand with CMC and browse our promotions marketplace today.